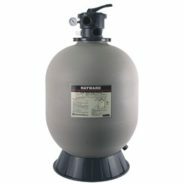 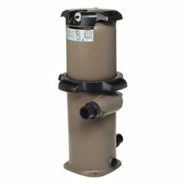 Poolmart can provide all your Pool’s Filtration Needs. 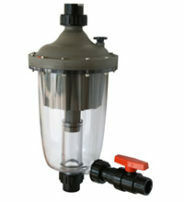 From Sand to Cartridge Filters we have Filters to suit all needs and Budgets. 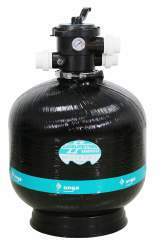 © Poolmart WA, 2019 ALL RIGHTS RESERVED.